Android is the most popular OS (operating system) in the world. 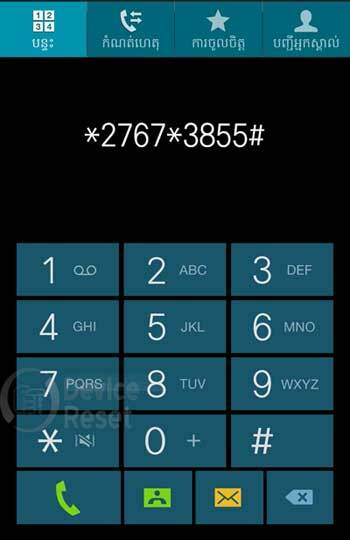 Every smartphone user wants to use the latest version of android OS. Now every smartphone company releases their every latest smartphone with the latest version of android OS. But sometimes android phone makes some problems, such as pattern lock, mobile device hang, The android apps doesn’t work properly, forget user password etc. Whenever we are faced with such problems, we got very afraid. Sometimes we broke the mobile because of the wrath. In fact, we ourselves are responsible for this kind of problem. Maybe you think that it is our mistake? Yes, it is our mistake, for example, your mobile phone is pattern locked, But you have to play your mobile phone to your child, he began to understand the wrong pattern, which is locked to your phone. There is no reason to fear, www.devicereset.com is fully supported you. 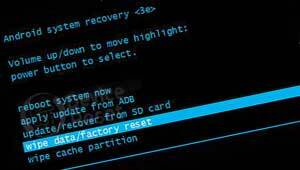 Because here you can get all kind of device hard reset, factory reset, restore, unlocked phone solution tips. Now I will show you how to hard reset/factory reset Samsung Galaxy J7 2016. 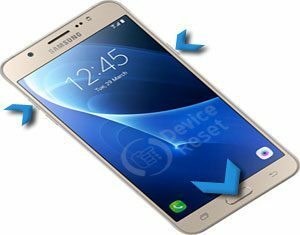 A soft reset is a very simple and easiest process to reset Samsung Galaxy J7 2016. 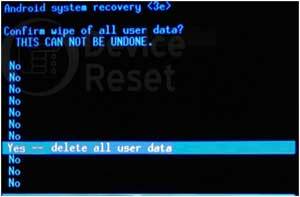 If you use soft resetting method you won’t lost any data from your cell phone.This process doesn’t solve any major problem, but it helps to solve a minor problem. Turn off you new smartphone Samsung Galaxy J7 2016 and remove all SIM card or SD card.